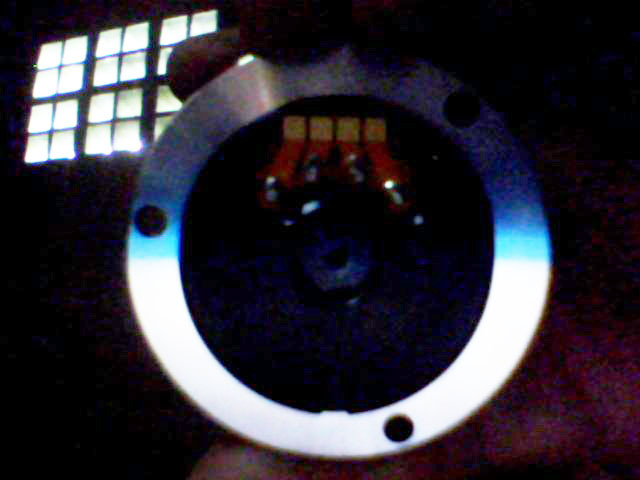 For a 3.5" hard drive, it requires +12V DC to run the motor, AND +5V DC to run the circuit boards. With SATA a third +3.3V DC is also used in addition to the other two. For a typical 2.5" hard drive, it requires +5V DC (often converted to +3.3V DC by an on-board voltage regulator). I believe this varies from drive to drive. I would research your exact drive and get some specifics. Then if you can get your hands on a technical manual your life will be much easier. Connecting SATA Hard Disk drive as a slave/seconda disk to a PC? Power-related limitations of a USB Hard Drive Enclosure? A hard disk failure symptom or a Windows 8.1 bug? What is the connector on this laptop hard disk drive called? Can I disable an hard disk detaching it from power supplying unit?